Last weekend we shot with Helena's (@hbreeezyy) 86 at Huntington Beach for TunerCult. It was rad to meet another girl who is passionate about modifying cars! 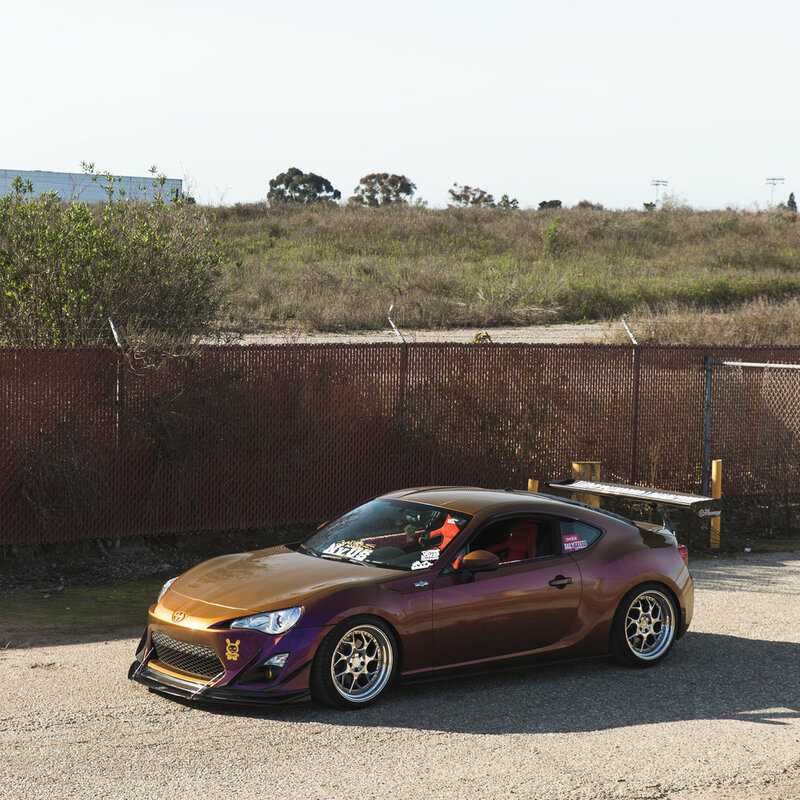 I learned that Helena is planning on bagging her car soon and also switching things up with another wrap color, so make sure you follow her to stay up to date with everything. Anyways, below are a few photos that Trevor and I snapped!